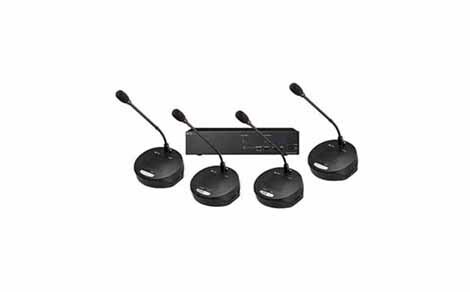 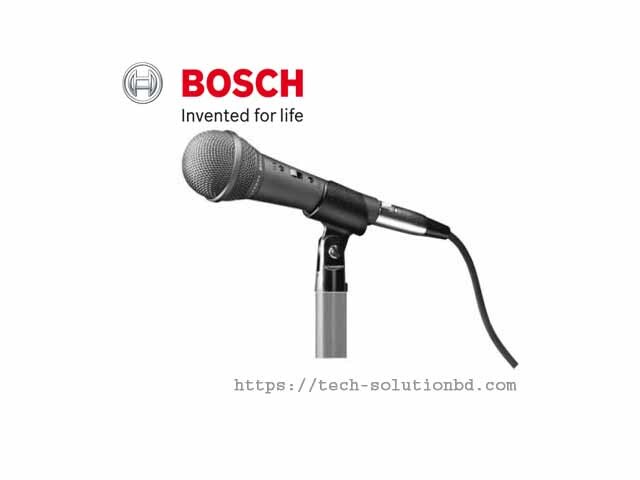 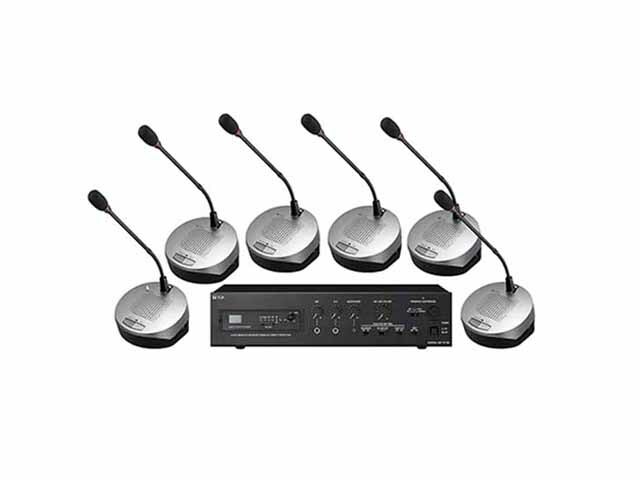 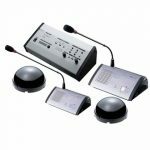 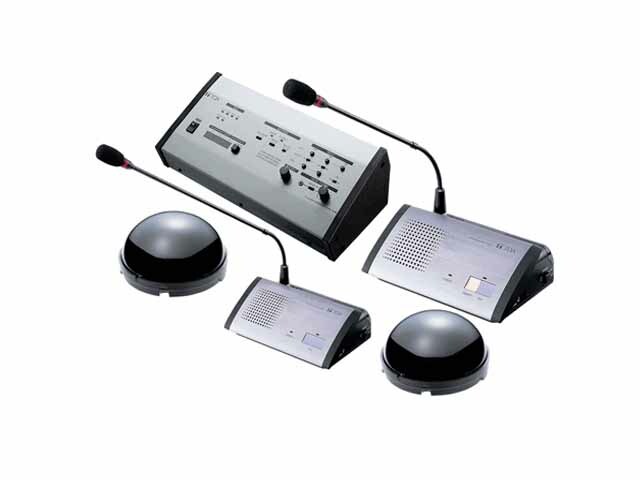 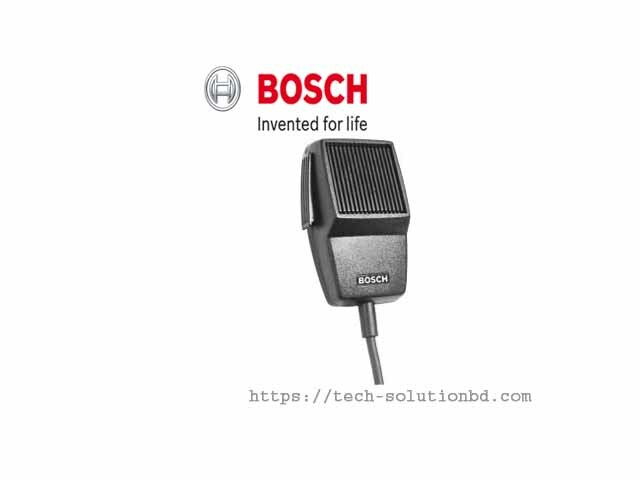 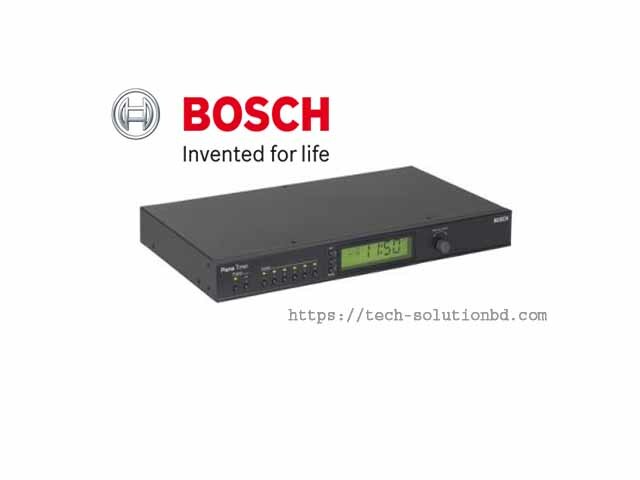 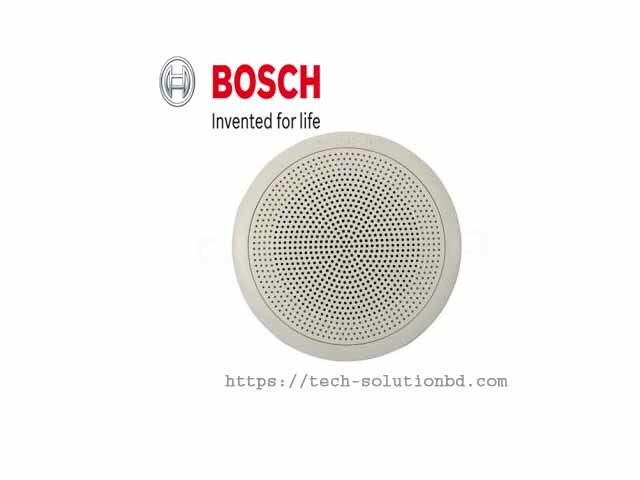 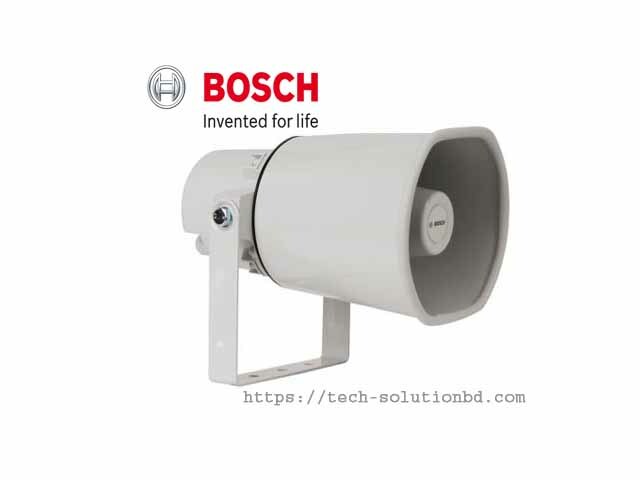 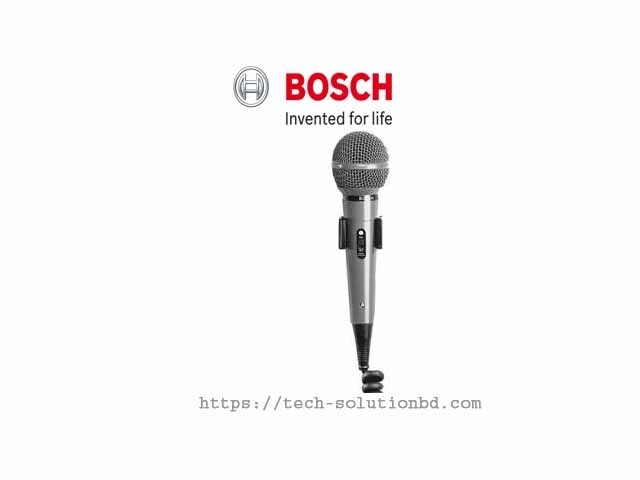 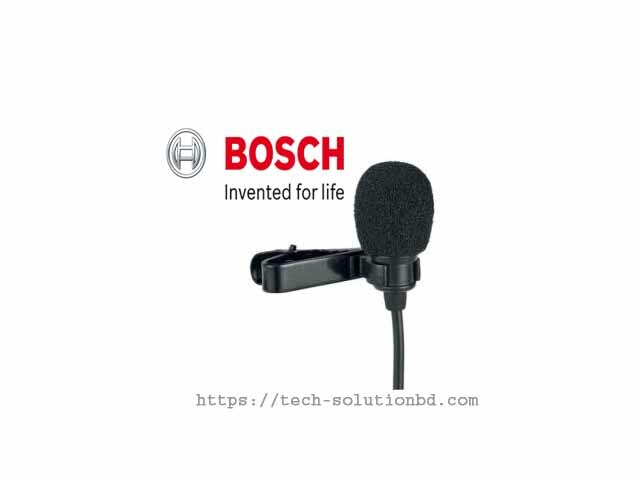 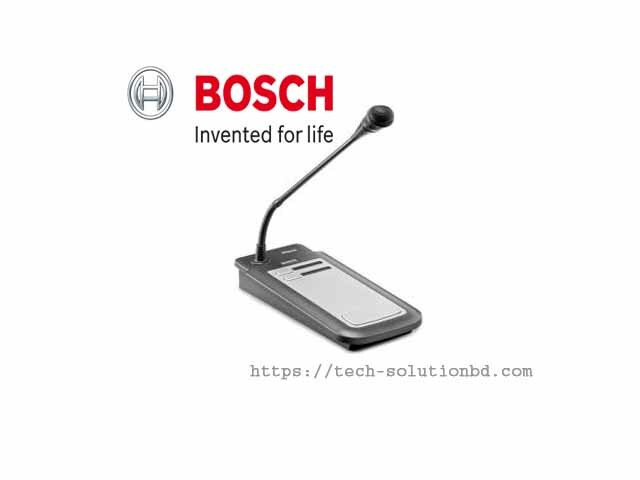 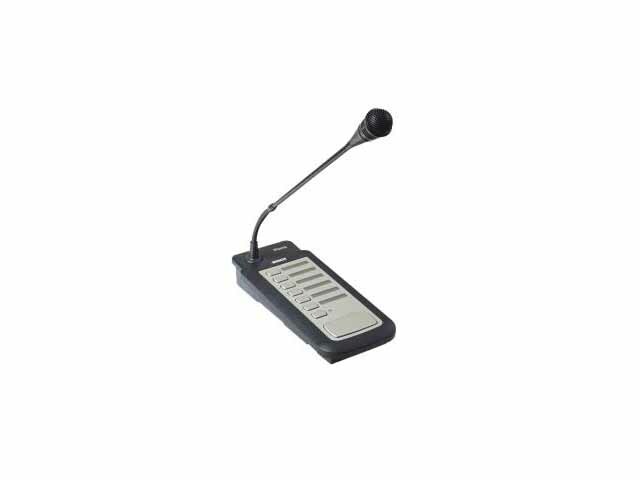 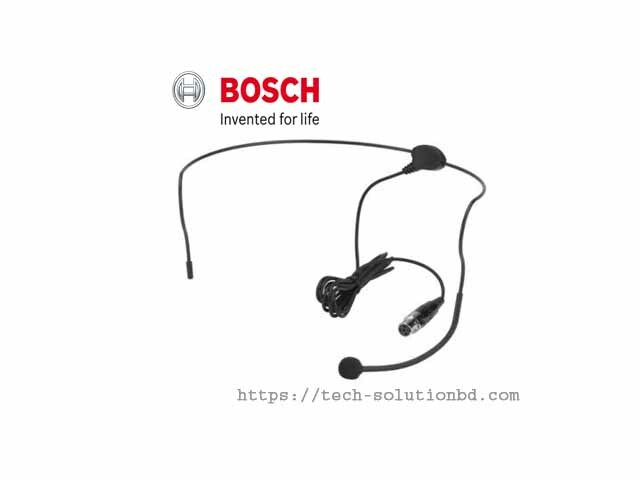 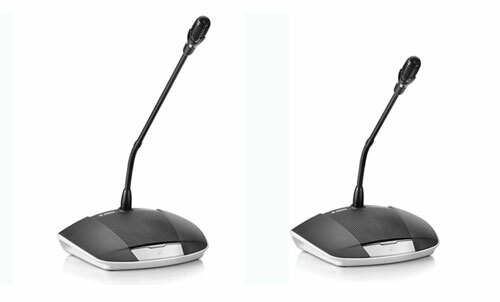 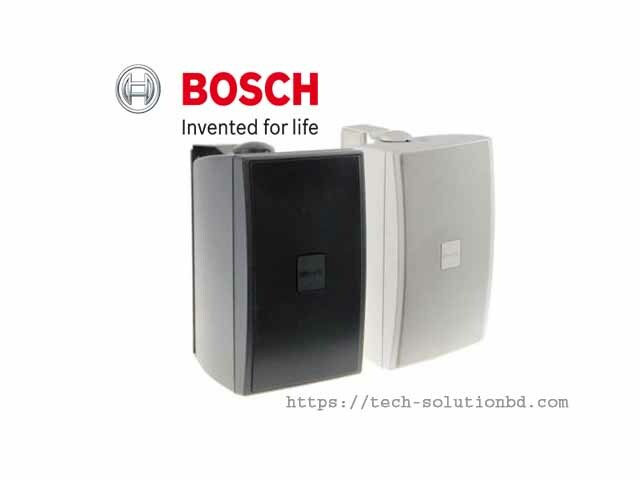 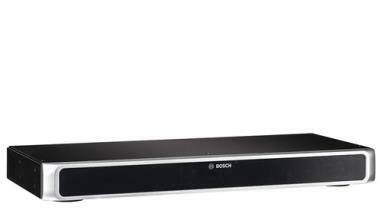 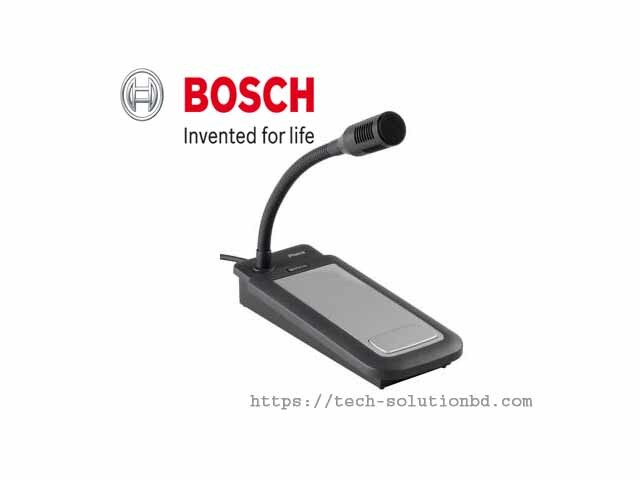 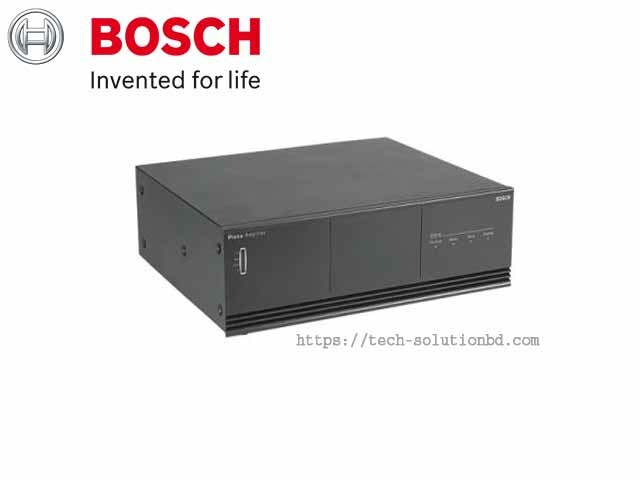 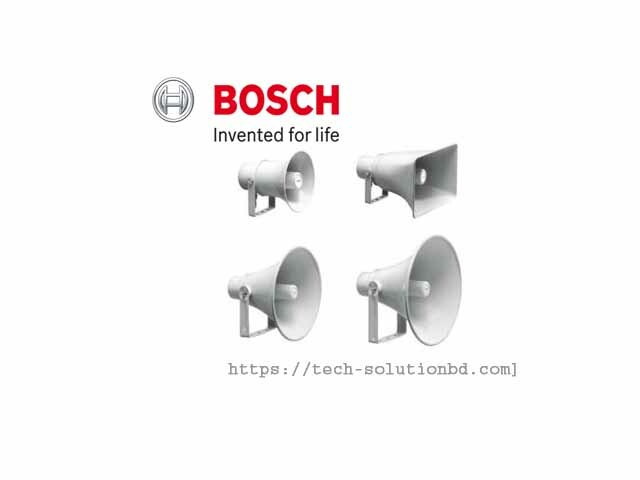 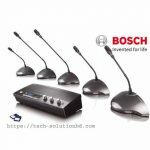 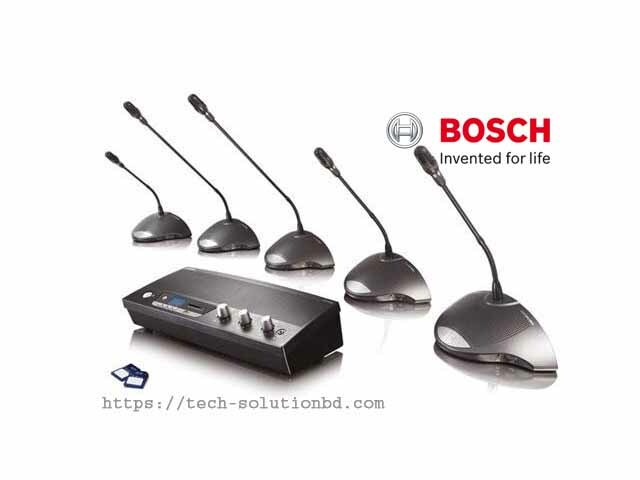 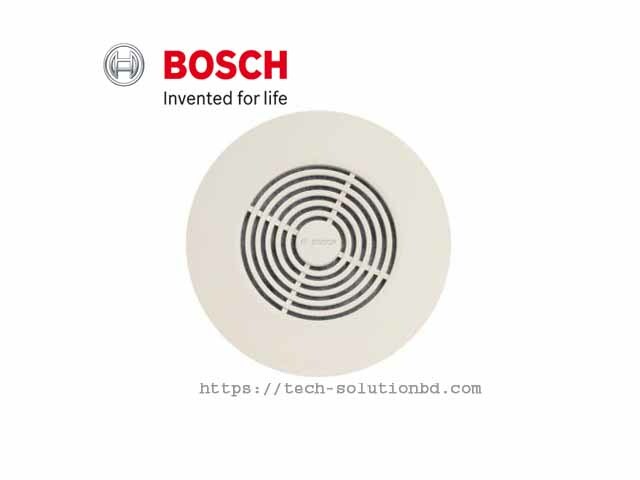 BOSCH CCS 1000 D Digital Discussion System – Tech Solution (BD) Ltd.
CCS 1000 D Digital Discussion System makes it extremely easy to manage meetings and is ideal for small to medium sized meeting areas such as town halls, local business centers and courtrooms. 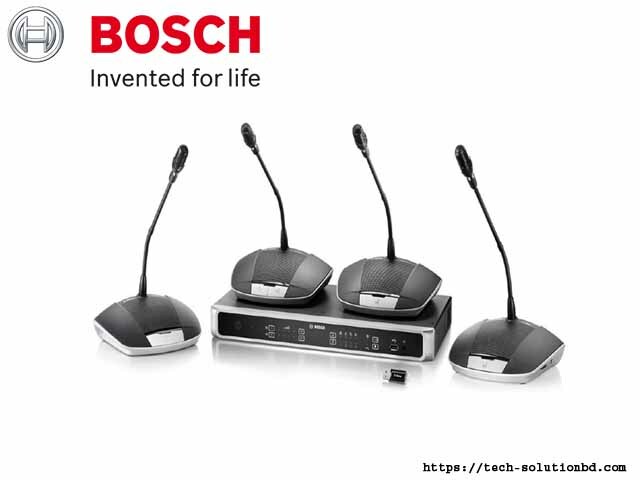 The system is easy to set up, use and designed to encourage productive meetings. 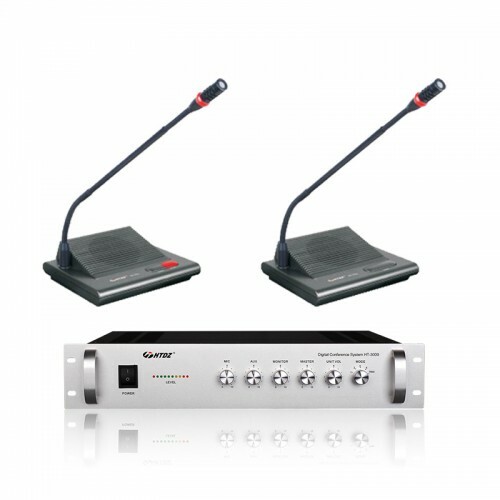 The system delivers satisfying speech intelligibility thanks to advanced digital audio processing, superior microphone and loudspeaker performance. 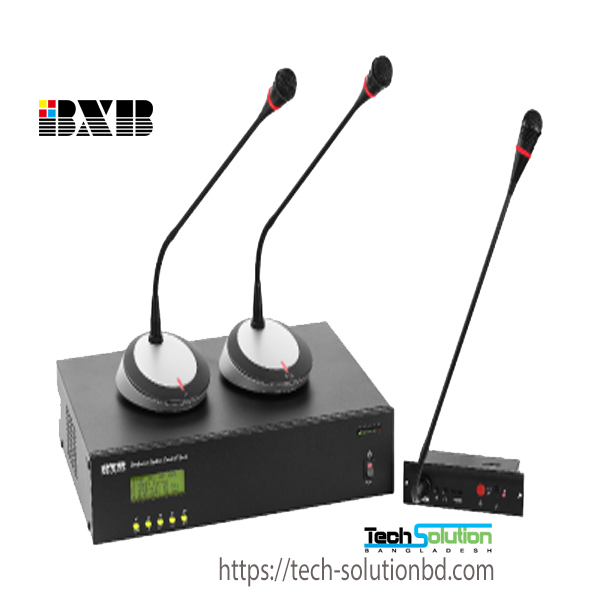 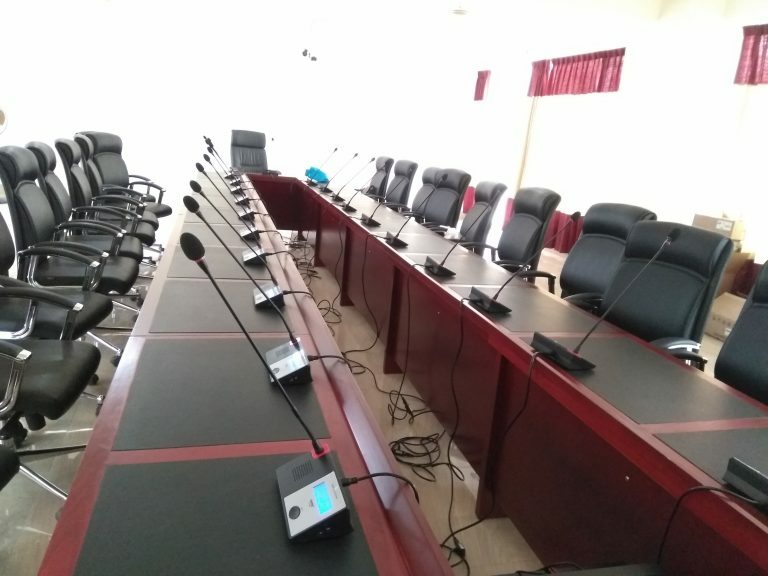 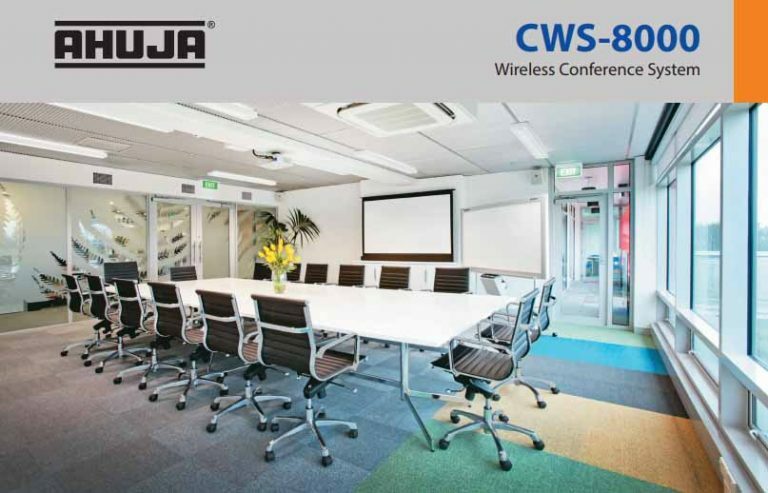 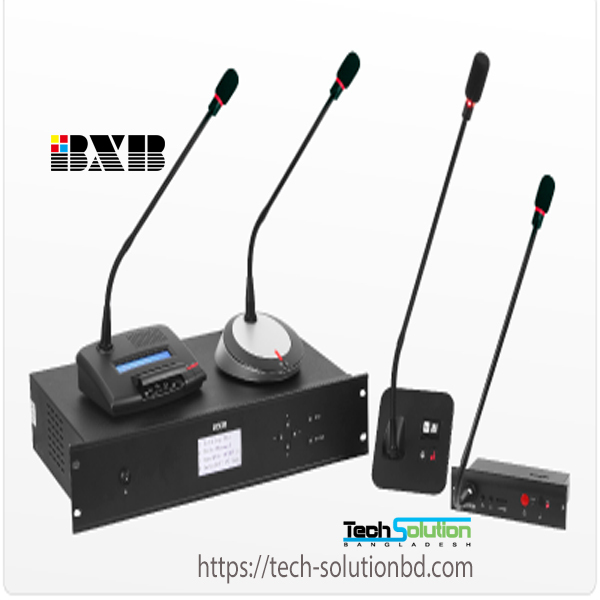 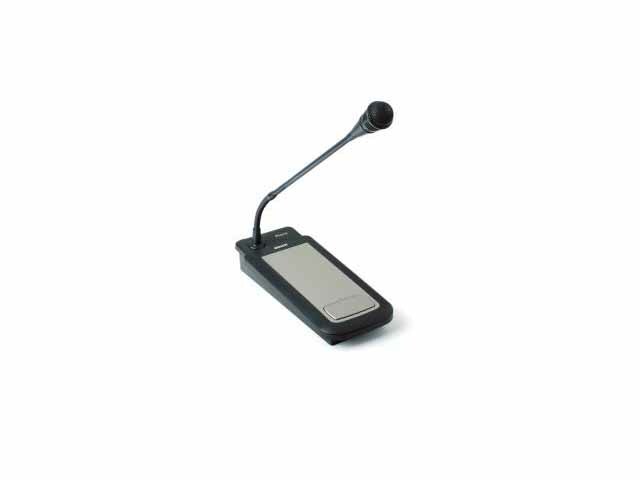 The loudspeaker and microphone can be activated simultaneously to create a natural face-to-face meeting feel, encouraging participants to take part in meetings more. 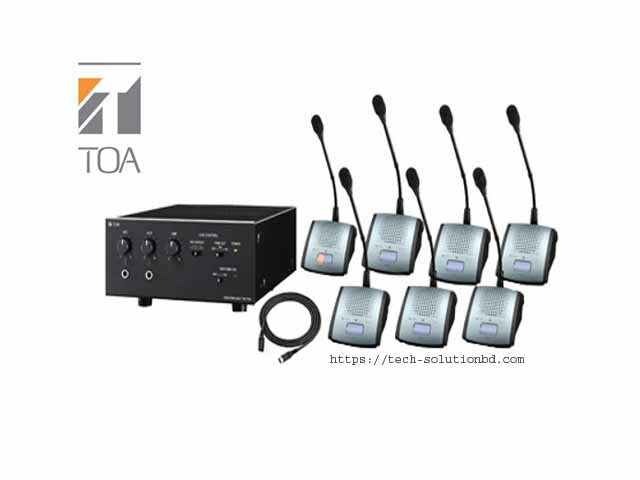 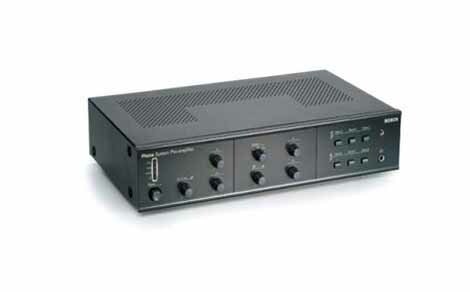 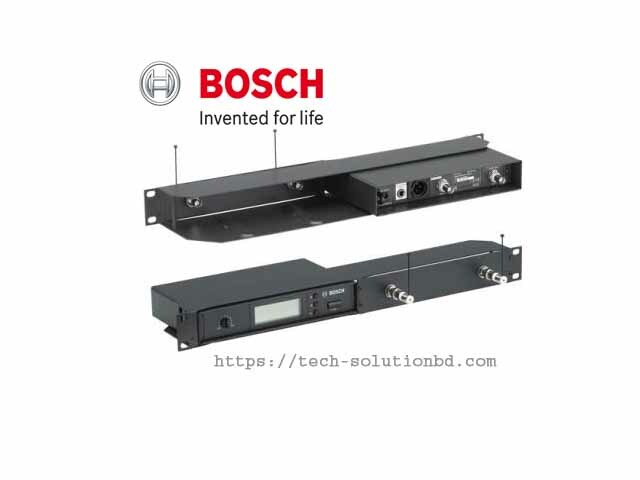 At the heart of the system, the Control Unit powers the Discussion Devices and can be utilized to control cameras and interface with external equipment such as sound reinforcement or public address systems. 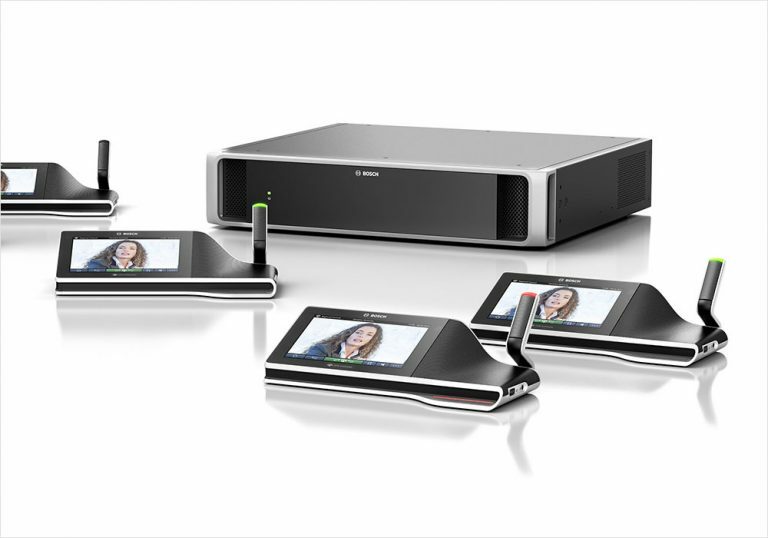 In addition to this, live video feed of active speakers can be shown on a big screen, through the system’s native support for automatic camera control. 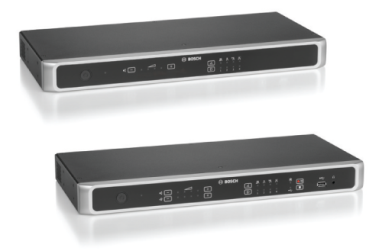 Up to six HD cameras can be easily connected to the system without needing additional software. 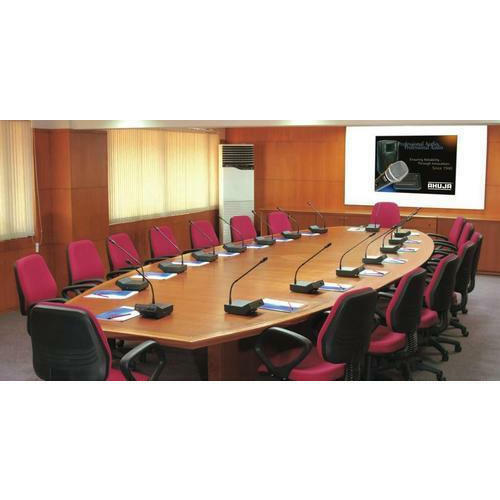 Audio of the whole meeting can be recorded conveniently with the built-in MP3 recorder, which makes it possible to archive meetings electronically and avoid the need to manually record meeting minutes. 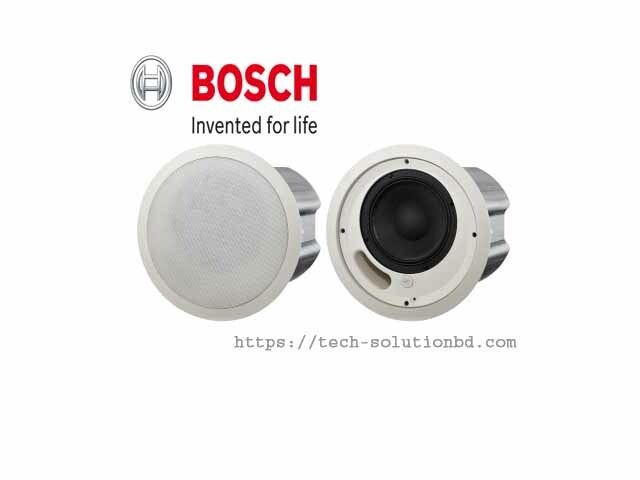 The inbuilt audio system utilizes a built-in Digital Acoustic Feedback Suppression (DAFS) so users can raise the volume without causing any ‘howling’ or ‘feedback’ effect. 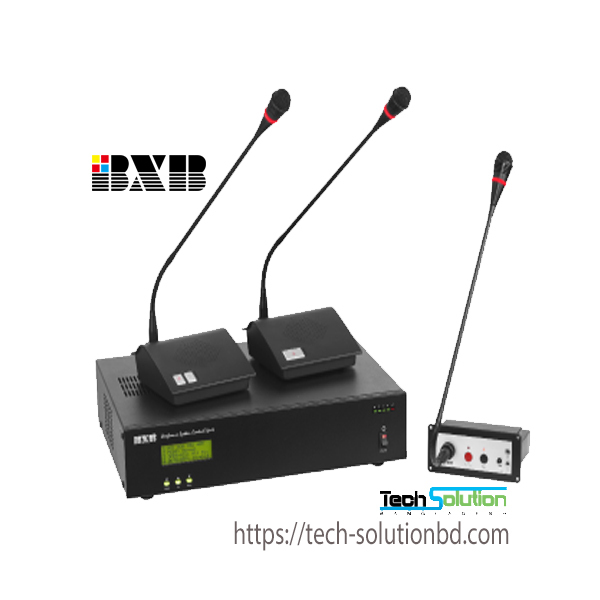 Built‑in Digital Acoustic Feedback Suppression (DAFS) for ensuring superior speech intelligibility.